Be a part of next years exciting events and register now! Joining us in Orlando, FL for Nationals this year? Mention you are booking with the In10sity Dance room block. 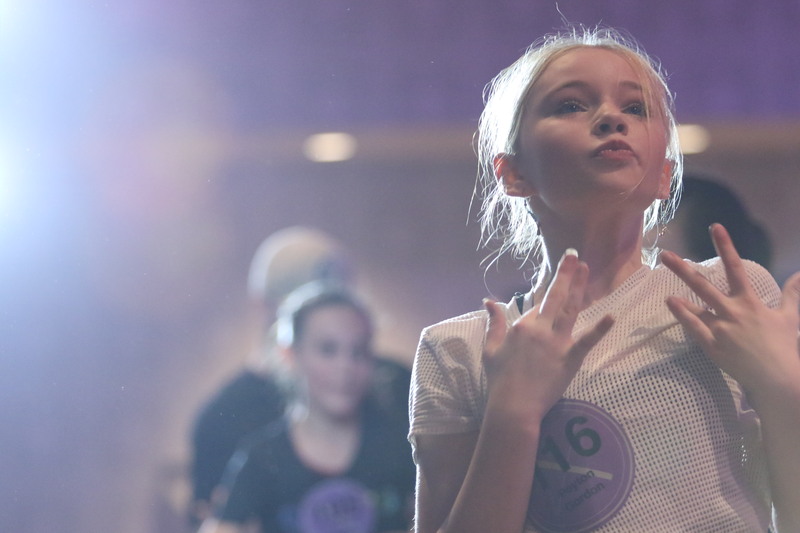 Is 2019 a year your studio will be attending Nationals? 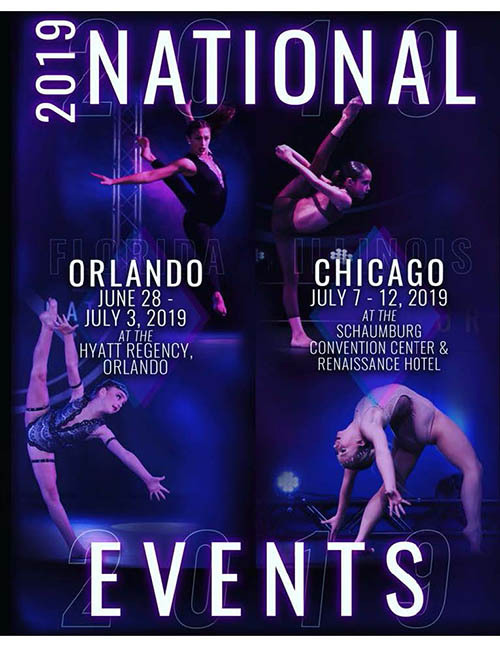 Don’t miss out on one of our TWO exciting National finals being held in Orlando, FL June 28-July 3, 2019 at the Hyatt Regency on International Drive or Chicago, IL July 7-12, 2019 at the Schaumburg Renaissance Hotel & Convention Center. We invite you to watch our 2018 National recap video below. If you have any questions please do not hesitate to contact our office at 317-437-0338.